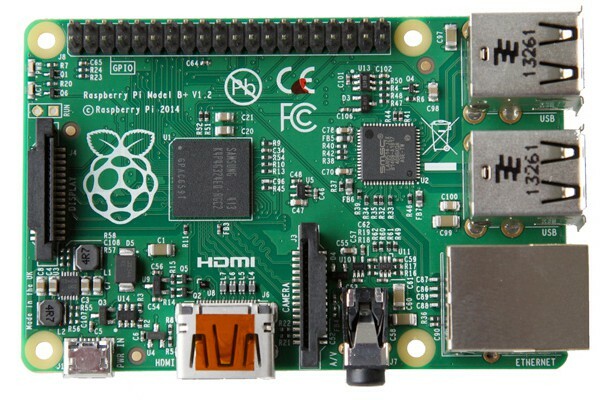 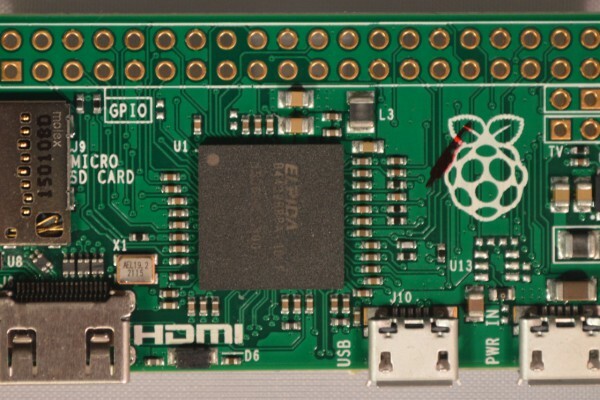 RaspberryPi 2 will run windows 10! 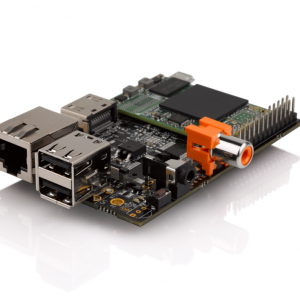 If you are looking for something more powerful to replace your raspberrypi then HummingBoard might be the solution. 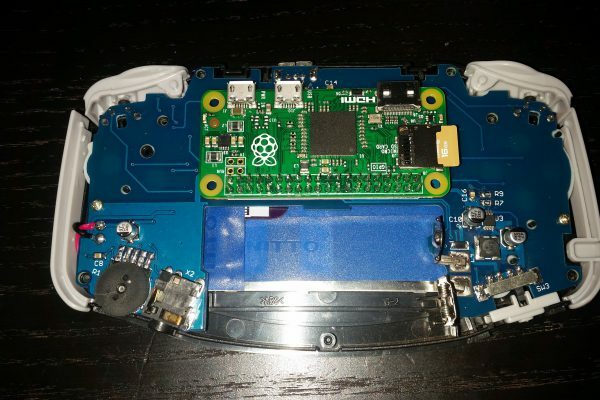 It has the same dimensions so you can still use the raspeberrypi case. 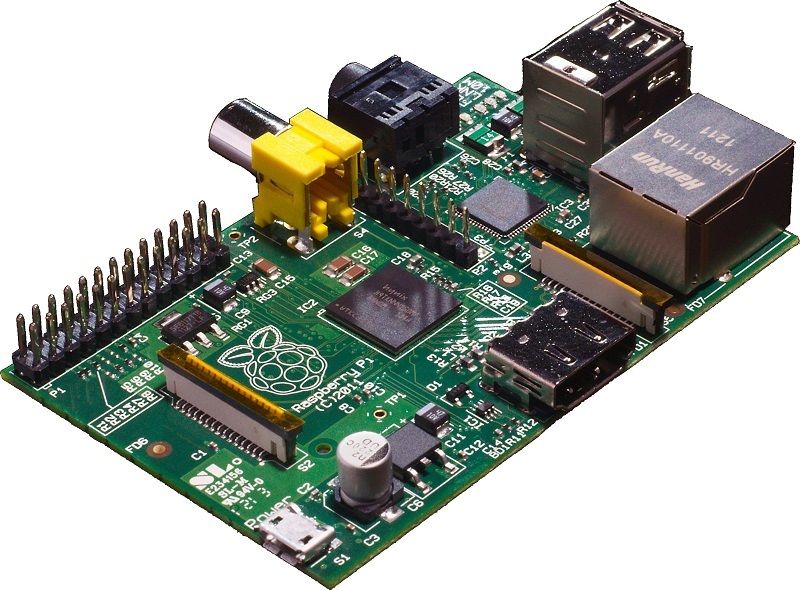 It comes in three flavours with the most advanced one been really impressive.